It has finally been announced today. It will be built in the US. And not in Mexico. Good news fro Tennessee that will see another 2000 jobs from it. The bad news is: production will start late 2016. Not late this year. Or late next year. But over 2 years from now!!! The concept is from last year. So by the time it actually reaches dealers, it will be a 4 year old design! 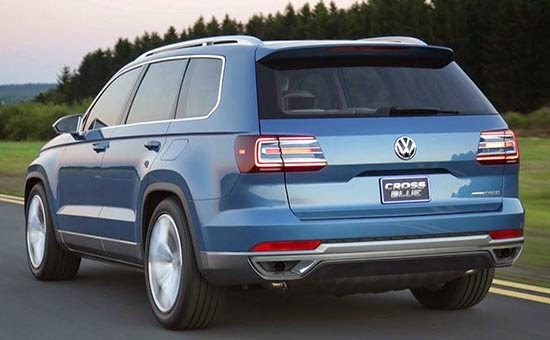 But, it is not based on the US Passat platform. Instead, it is based on the newer MQB one. Same as the all new Euro Passat. So it looks like the US plant will be producing MQB based cars in 2016. Which means they could actually build the Euro Passat over here as well. Just in time for ours to be replaced. Tail lights look like the latest GMC Acadia's. Door panels are just like the 2008/2010 Caravan/T&C and 2008-2013 Routan minivans. I like the original better, the Ford Flex. This is not a design that will cut-it in 2014. Let alone two years from now. I'm a VW/Audi fanboy. But they can't do this. If they do build the higher-quality, higher-content MQB Passat in the US, they will almost certainly badge it as the next CC. 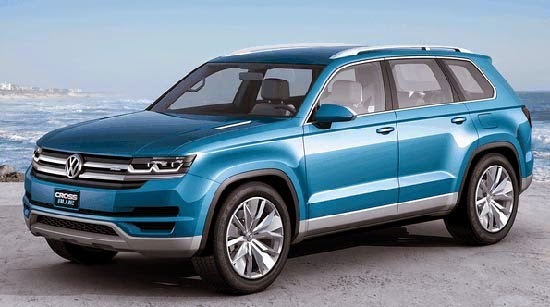 I think our third-world-designed Passat will continue to be built here for years to come for the low price point alone.